The first time I heard about stinging nettles, I was sitting in the beautiful Canal House kitchens of Melissa Hamilton and Christopher Hirsheimer, listening to them wax poetic about their favorite springtime-only foods. This was after having shared a beautiful early-spring lunch of lamb, orzo salad, and asparagus prepared by them. I won't go into how this scenario came to fruition, but no, I was not dreaming, although I very well could've been. Having been an avid fan of the duo for years, I was rapt the entire afternoon, hanging on their every word. It was all I could do to keep myself from whipping out a notebook and transcribing the entire conversation. They should probably have some sort of restraining order against me, I'm such a fangirl. Bring 6 cups of chicken stock, 1 large, diced, peeled russet potato, and 1 small chopped onion to a boil in a large pot over high heat. Reduce the heat to medium and simmer until the potatoes are very tender, about 15 minutes. Increase the heat to medium-high. 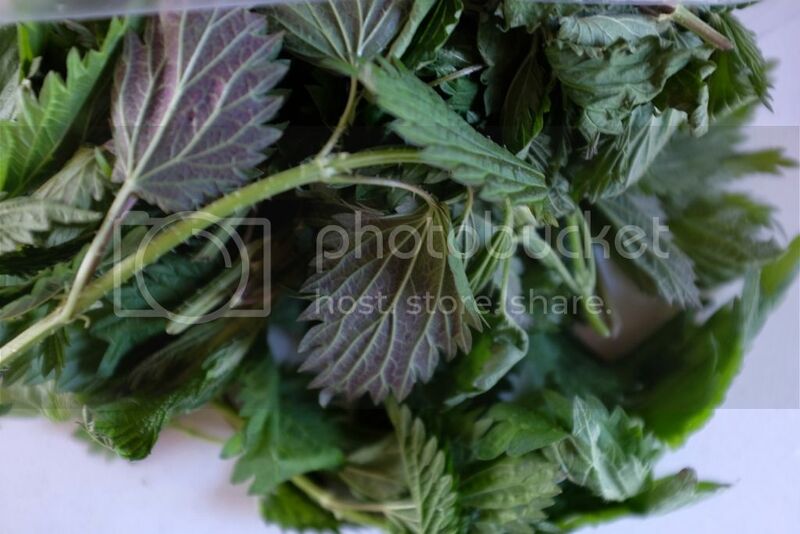 Add about 1 1/2 pounds of stinging nettle leaves to the pot by the handful, stirring them in. Simmer until the nettles are completely wilted, about 2 minutes. Puree the soup in a blender or food processor until smooth. Season with salt and pepper. 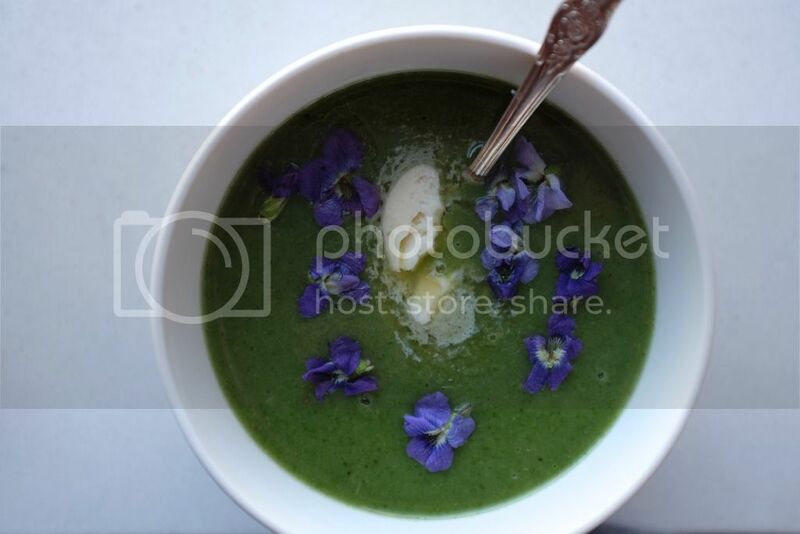 Serve the soup in warm soup bowls, garnishing each serving with a pat of butter and a sprinkling of chopped fresh chives and their blossoms. Looks tasty! Definitely interested in trying this recipe! Packers And Movers Hyderabad Packers And Movers is recognized as a business manager providing wide-ranging and differentiate service appearance as well as Relocation Shifting, Logistics and Transportation, Facilities managing, strategy & Designing services. This is really good soup! added a bit of lemon juice to my recipe and it came out excellent! I served mine with a dollop of sour cream and sprinkled with pepper. It was a major hit with the husband! Just with applying your personal purchase, You are investing buy the foregoing part from the vendor if you're the successful prospective buyer. You read and say yes to the world shipment platform conditions and terms starts up in a whole new windows or just case. Signific expense up until now estimated are already cause to undergo change when you acceleration you maximal place a bet total number.. Merchandise(s) Should be made a comeback in innovative, Wasted coffee illness around 30 juegos de futbol days with classic tags/packaging. If perhaps i have found any sort of evidences of wear and tear, Intense perfume as well burn the thing shall be sent back. Even if related, Each defensive internal cells calendario de futbol stomach upholster appears to be whole. It is very good article ..
We've just published our full review.